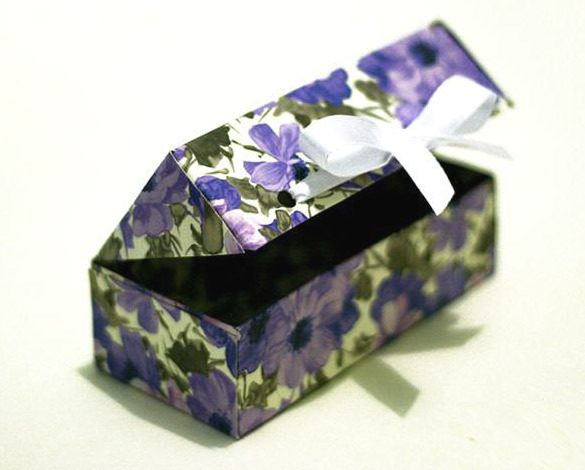 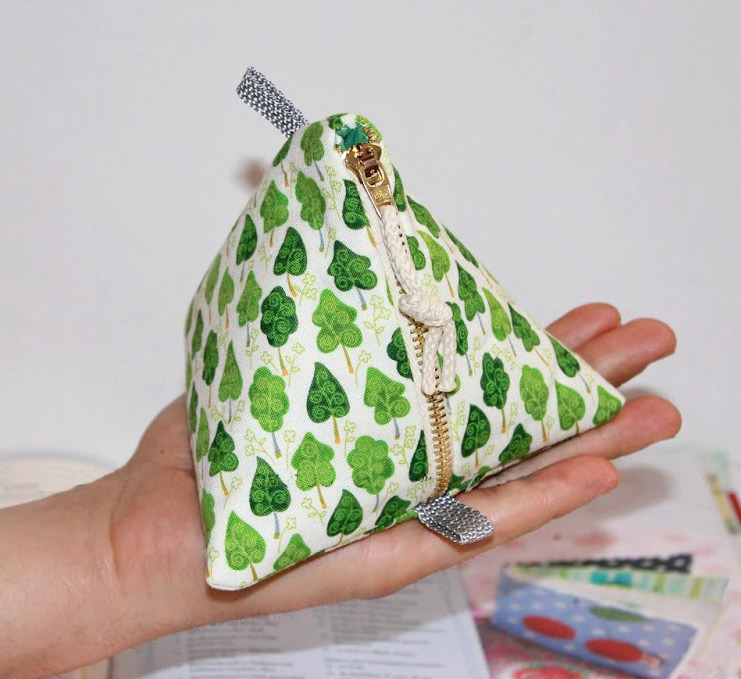 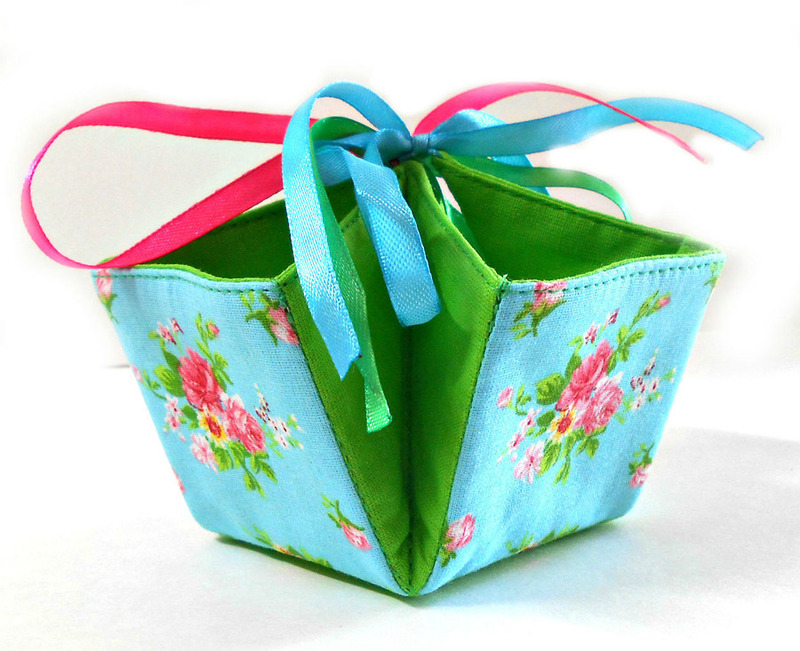 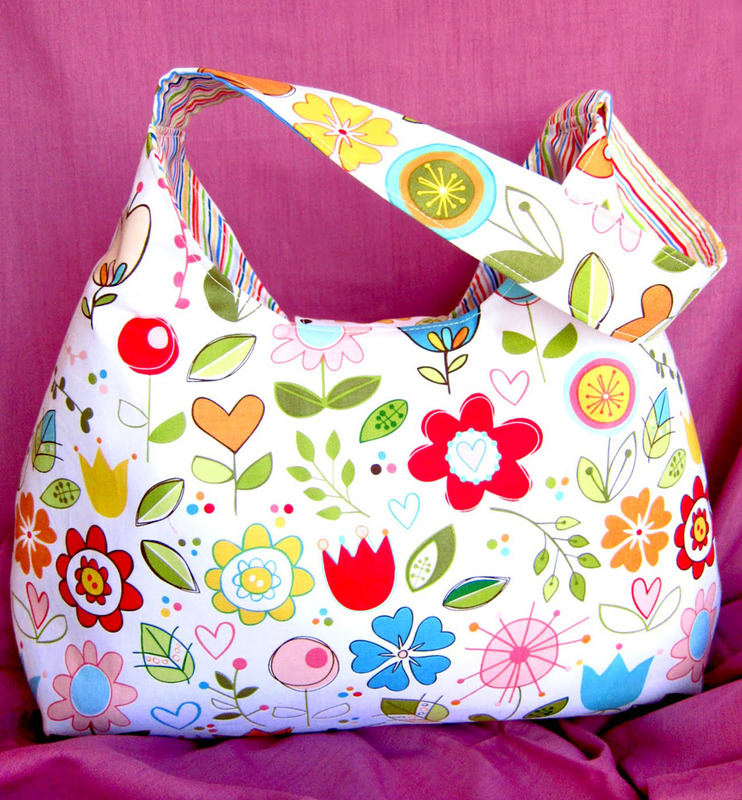 This Triangle Folding Pouch pattern is a creative DIY accessory, perfect for all ages! 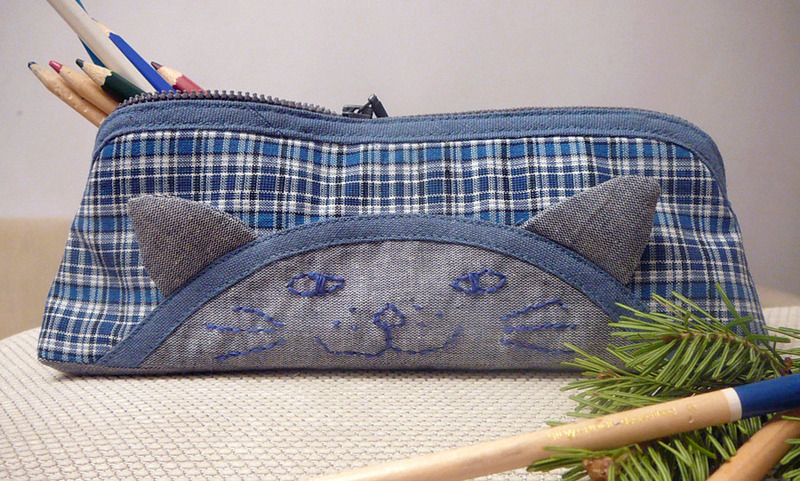 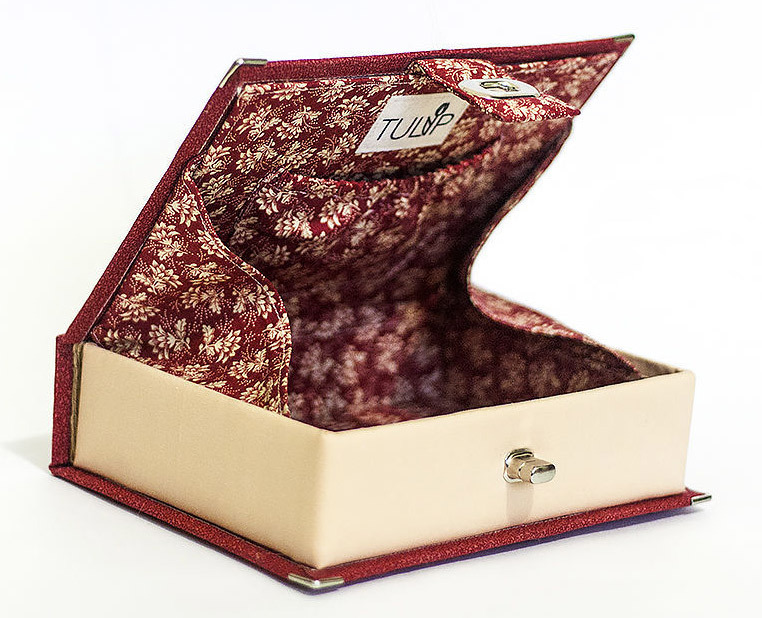 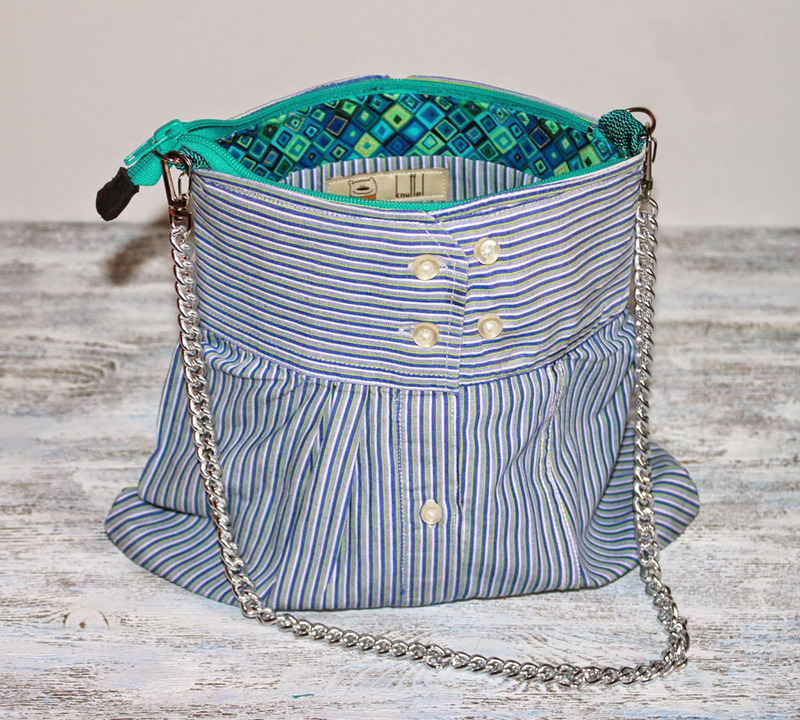 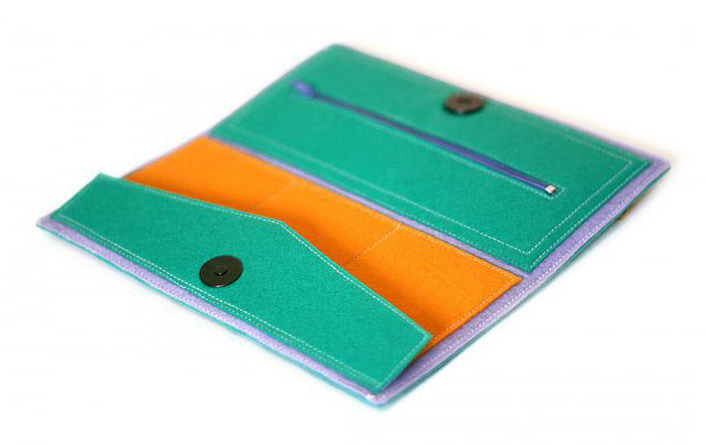 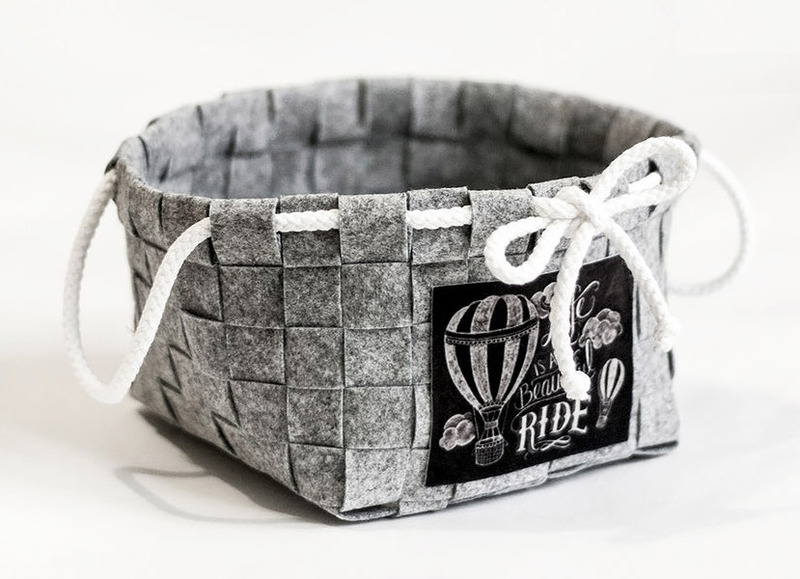 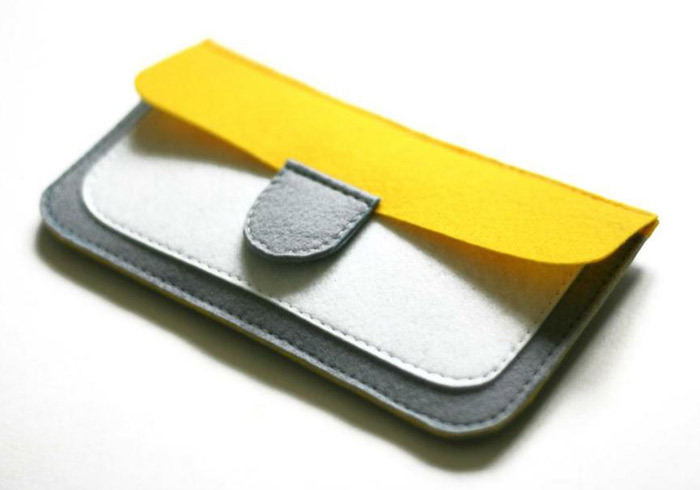 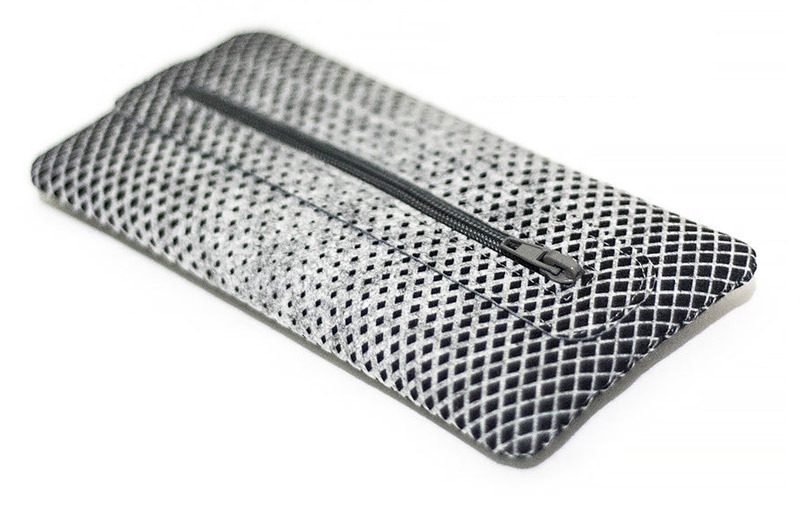 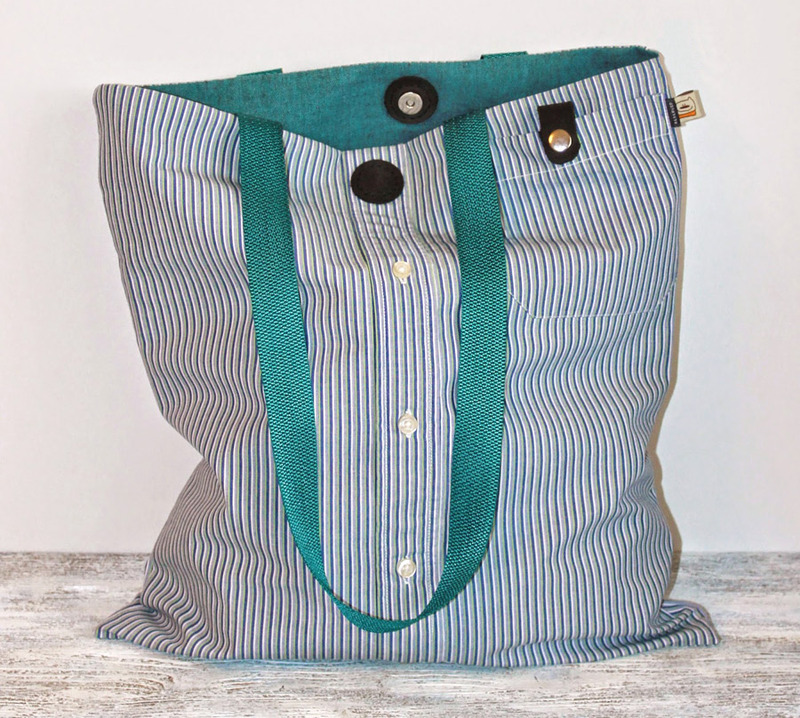 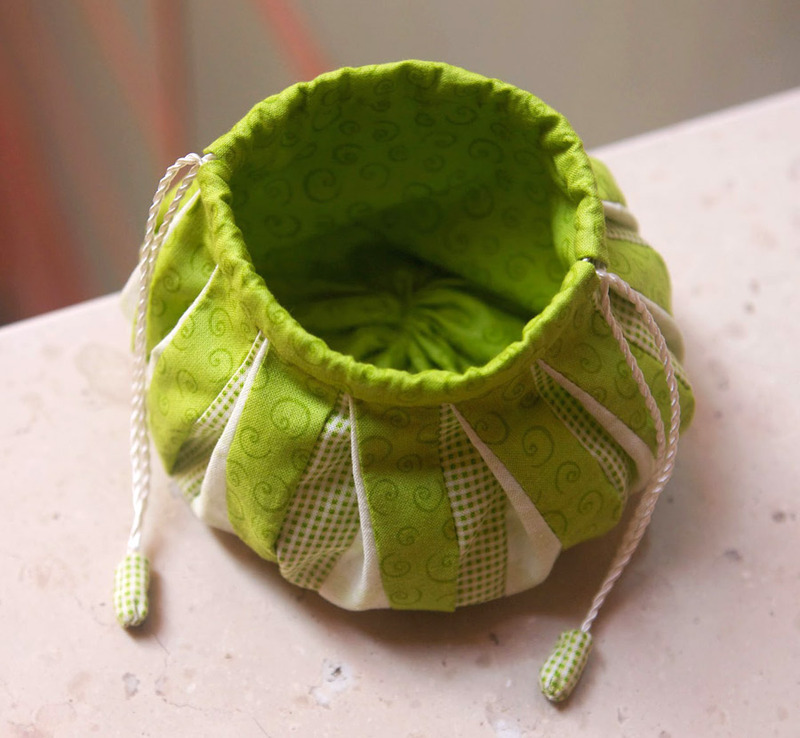 Use this pouch as a DIY organizer and store all of your daily needs! 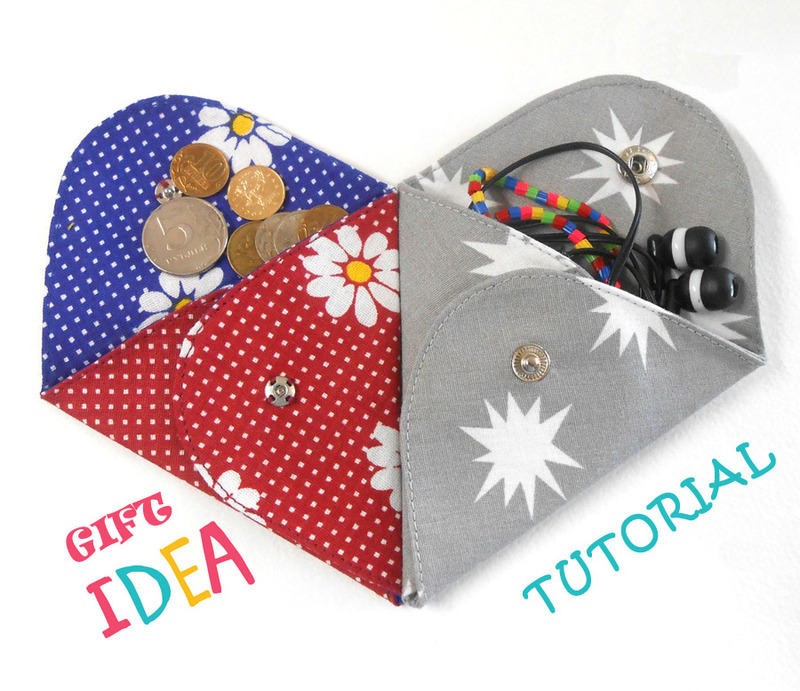 Coin can be used as a headphone case. 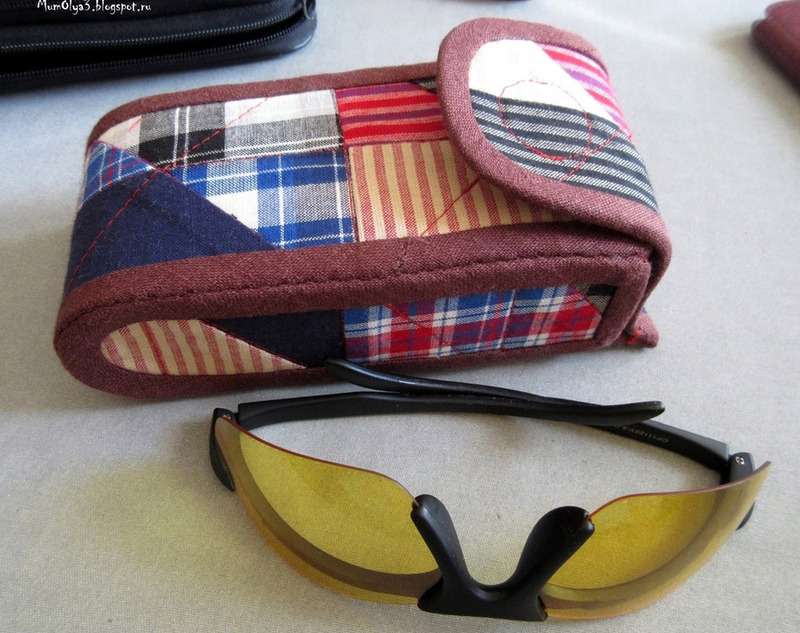 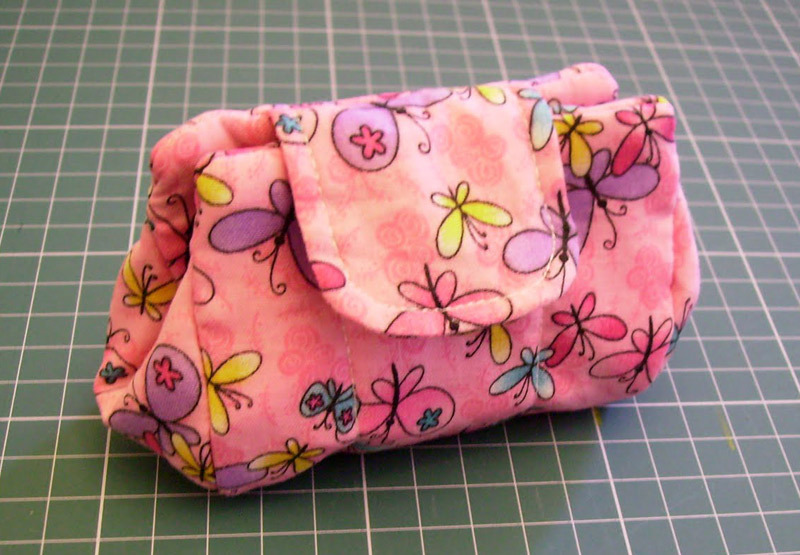 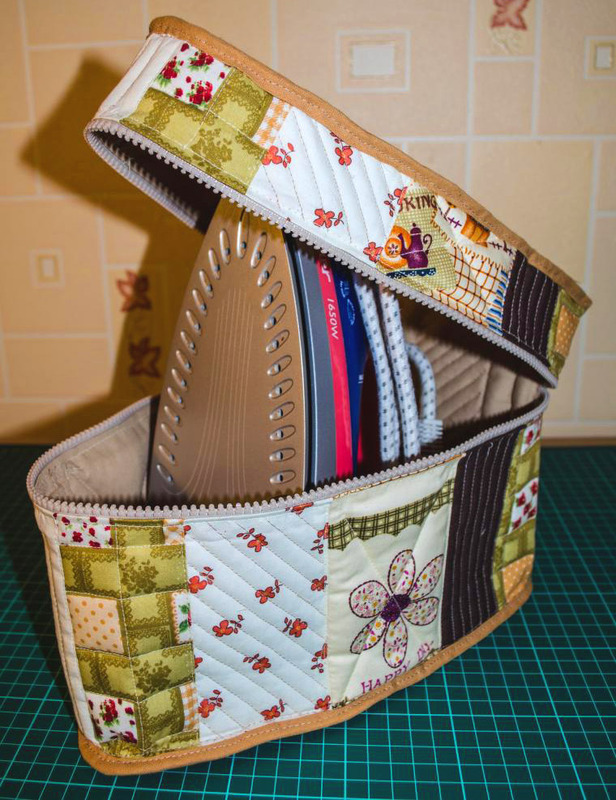 Patchwork Glasses Case, Sewing Tutorial. 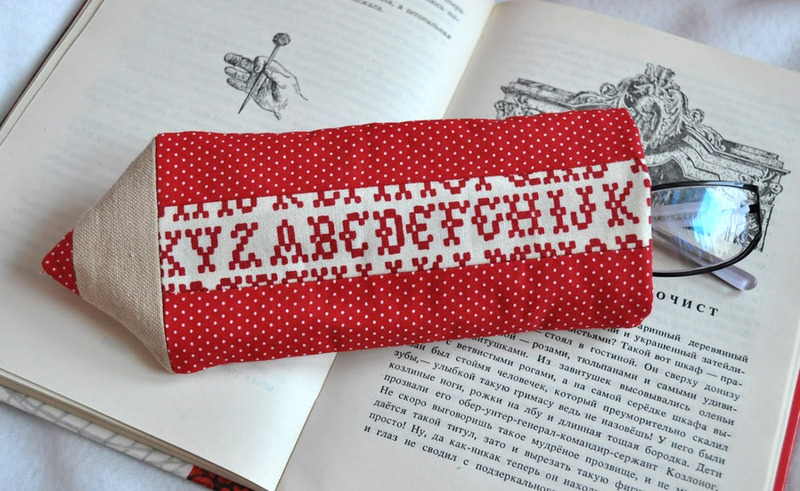 Stitched with their hands bright case in the form of a pencil will be a nice gift and will raise the mood of its owner.